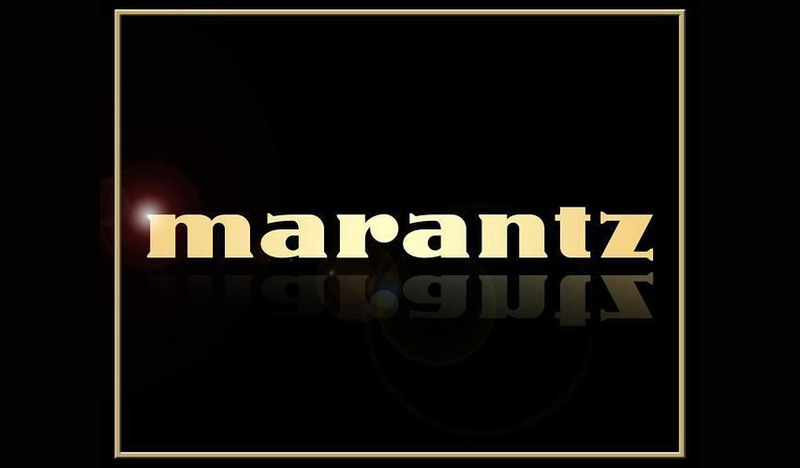 Marantz is a company that develops and sells high-end audio products. The company was founded in New York, but is now based in Japan. The first Marantz audio product was designed and built by Saul Marantz in his home in Kew Gardens, New York. The company had a major influence in the development of high fidelity audio systems, and reached the high point of their success in the mid to late 1970s. During the 1980s, while owned by Philips a pioneer in compact disc technology, Marantz built some very well received CD players, but other products in the line were not as successful as in the past. As of the early 1990s, Marantz has focused on higher-end components. In 2001, Marantz Japan acquired the brand from Philips and owned all overseas sales subsidiaries.